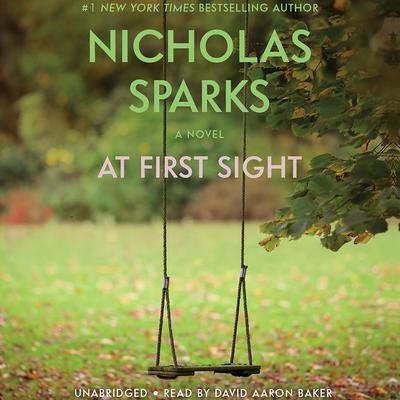 At First Sight - Audiobook | Listen Instantly! 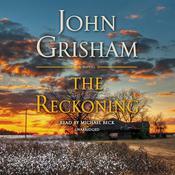 From the world's most beloved chronicler of the heart comes this astonishing story of everlasting love. 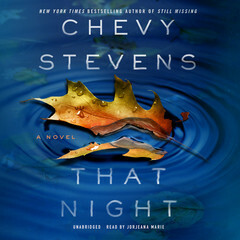 Here, endings bring new beginnings and tragedies lead to unexpected joy, as the tale begun in True Believer continues...AT FIRST SIGHT There are a few things Jeremy Marsh was sure he'd never do: He'd never leave New York City; never give his heart away after barely surviving one failed marriage; and never become a parent.Now Jeremy is living in the tiny town of Boone Creek, North Carolina, engaged to Lexie Darnell, the love of his life, and anticipating the start of their family. But just as everything seems to be settling into a blissful pattern, a mysterious e-mail sets off a chain of events that will test the strength of their commitment. Capturing all the heartbreak, tension, and romance of the newly wed, AT FIRST SIGHT explores the love between a man and a woman and between a parent and a child-and reveals an extraordinary truth: that the emotion that can break your heart is sometimes the very one that heals it... Download and start listening now!
" Meh - only ok. "
" Very moving and attaching.. a heart-warming page-turner novel! " " Love Nicholas Sparks. He doesn't always have everything cookie cutter neat but is always believable. The emotion just pours through his writing. I have loved every single book of his. " " As a continuation of "True Believer", it's something I was looking forward to. 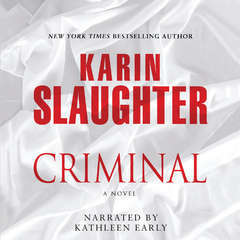 Its approach is different from the 1st Book since it is filled with excitement, suspicions, & extreme emotions. 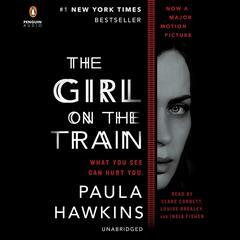 Sparks was able to make it up after showing the boredom side of the previous book & drag us to something intense. 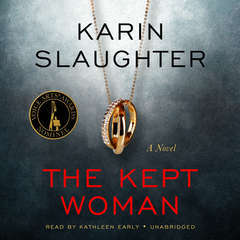 That intensity makes this book a page-turner, something we don't want to miss. The ending could be unexpected, but Sparks has a way of making his story worth-reading. " " So remember that horrible Jennifer Aniston movie that consisted entirely of her and some other guy breaking up and fighting and otherwise being miserable? This book was a lot like that. I kind of like the premise, it's a sequel to some other book of his where a couple falls madly in love toward the end (I assume, I haven't actually read the other book)and this book picks up where they commence living happily ever after. So it sets up a kind of interesting exploration of how a relationship changes and adapts after the fairytale ending bit. A lot of it is miserable though. I don't really want to read about other people bickering and otherwise suffering through misery. And just when they start being happy again, it gets WORSE! Yay! Why did I read this again? It is well-written though. " " I love Nicholas Sparks as an author. However, this booked severely bored me. I didn't even make it past the first 5 chapters. Highly disappointed in this one of Sparks. I do not recommend it at all. " 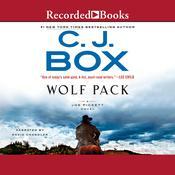 " Absolutely my favorite of his books hands down. What can I say? The amount of tears I shed makes for an amazing novel in my opinion... 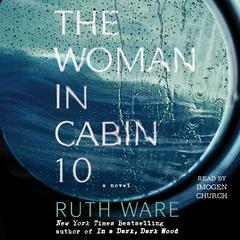 I read this years ago and remember crying from that specific moment (you know which one), until about 2 hours after finishing. It tore me apart. I thought I lost someone I knew. Lord have mercy what a great book!! " " was ended depressing. I personally thought the first book was written better and the story line was more amusing and romantic. " " Wowzah! Definitely need a box of tissues ready for this one! Review Coming Soon! " " i liked it! 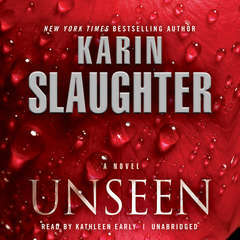 but then i found out that True Believer and At First Sight were sequels! 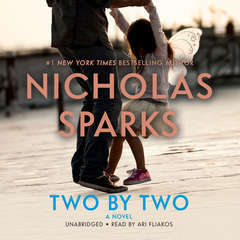 but instead i read At First Sight first not knowing it was the ending to True Believer :( "
" My favorite part of Nicholas Sparks' books is that they are quick to read. This was a good tale that didn't involve cancer (as many of his books do) so I would recommend it. " " The main characters in this novel had annoying personalities that I just couldn't get past. Lexi especially seemed like a selfish person, expecting everything to be her way. 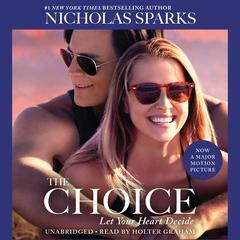 The ending was a little redeeming, but on the whole, I think Nicholas Sparks has written better. " " this was such a good book al his books were nice but this one especially i loved it. " " Amazing! Couldn't seem to put this one down! " 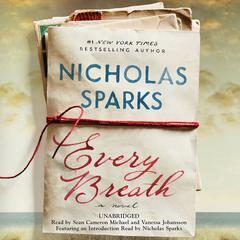 " Nicholas Sparks never failed me with his works. " 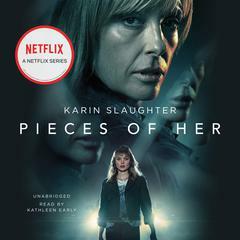 " The beginning dragged for me...but the last 100 pages or so were great :) "
" The story was okay, but I listened to a recording and I hated the portrayal of Lexi's voice. " " Another emotional rollercoast of a ride! But an absolutely beautiful ending. 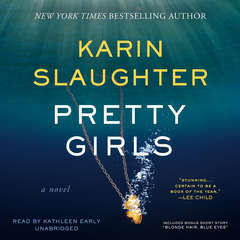 I could not put this one down and finished it within 24 hours of starting it. 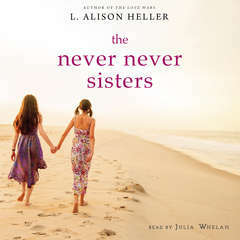 But, this book should be read after reading True Believer as it is really the sequel to that story. " " Great author...enough said:) "
" A wonderful, heartfelt book. A 5-tissue book. A great read. " " i am glad there was a follow up to the first book. however,it almost felt like at times there was too much created drama that made the book drag on. " " Is love at first sight truly possible? " " At First Sight what most readers should know is it is a sequeal. 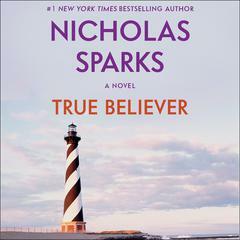 True Believer is the first book to read and then at first sight. " " A really good read with a beautiful ending. " 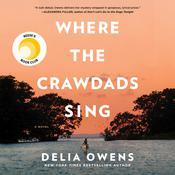 " superb.. until now im crying.. Good book ... I love it! 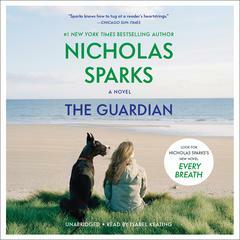 looking forward for nicholas spark books ... it will make me busy for a while. " " way too sad and dramatic for me. 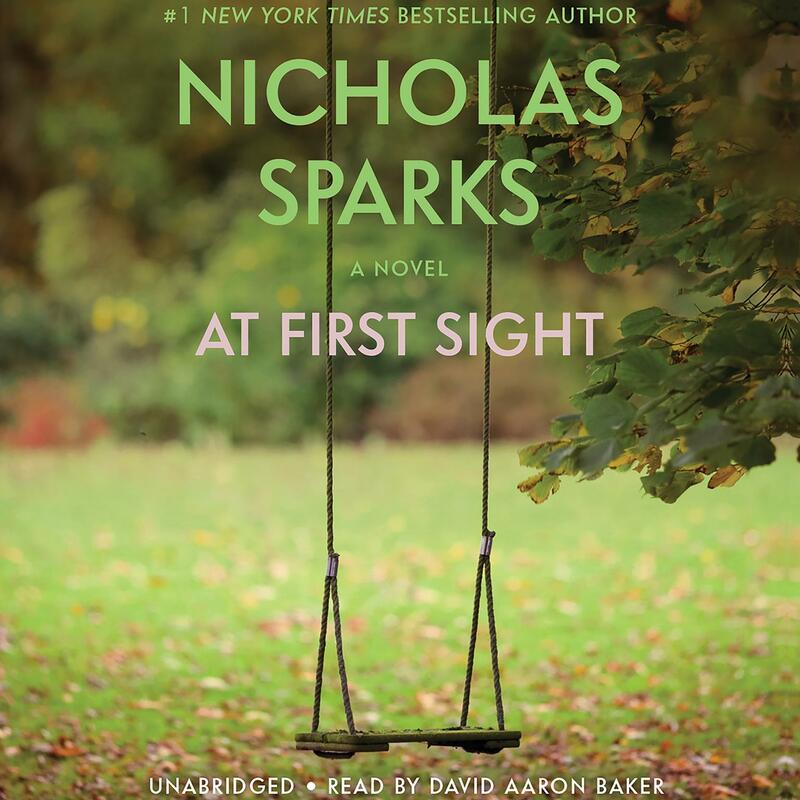 reminded me i don't personally like to read nicholas sparks books! " " He writes for the woman's heart. This one was predictable. " " Not the best. Really don't like the couple. So childish and idiotic. " " Good book! Sad ending. " " Really good read. 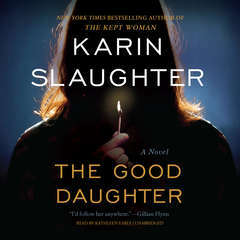 I loved it :) "
" I enjoyed this book. It was sad in some parts but a very good book. " " BALLED MY EYES OUT! This is definitely his saddest book yet "
" I cant help but love it. I am a huge Nicholas Sparks fan. " Sequel to True Believer "
" Too mature for me. I love YA! " " a very fascinating story ! 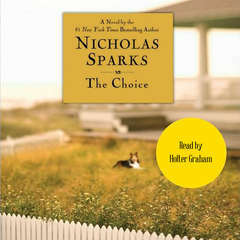 :) "
" After reading many Nicholas Sparks books, I just found this one rambled on too much and couldn't finish it. " 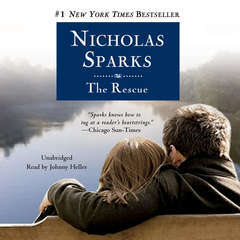 " Usually the book is so much better than the movie but in Nicholas Sparks case, I'm always disappointed with his books. They always seem to fall flat with me. They are predictable and boring. I don't think I'm going to read anymore of his books unless I get them for free. " 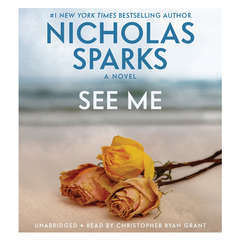 " Great Book but as always with Nicholas Sparks....sad, sad, sad. " 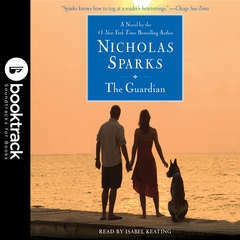 " Nicholas Sparks's books are always a good read. A reader cannot go wrong with his book.
" well, well, well, Sparks strikes my heart again! Trust. Faith. and of course Love. I almost let a tear roll from my eyes at the end. I didn't see that coming! hands down to Sparks. " 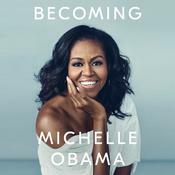 " I got the book on tape of this book to listen to while I made a long trip last year and was in a sad, depressed mood by the time i arrived. It was hard to enjoy the story when things seemed to just keep getting worse and worse for the characters! " David Aaron Baker is a voice and film actor. 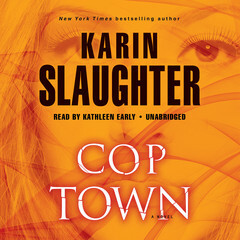 He is an award-winning narrator of dozens of audiobooks, including the Odd Thomas series by Dean Koontz, Paradise Dogs by Man Martin, and The Bartender’s Tale by Ivan Doig. 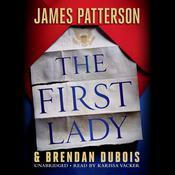 He has earned several AudioFile Earphones Awards and been a three-time finalist for the prestigious Audie Award for Best Narration.